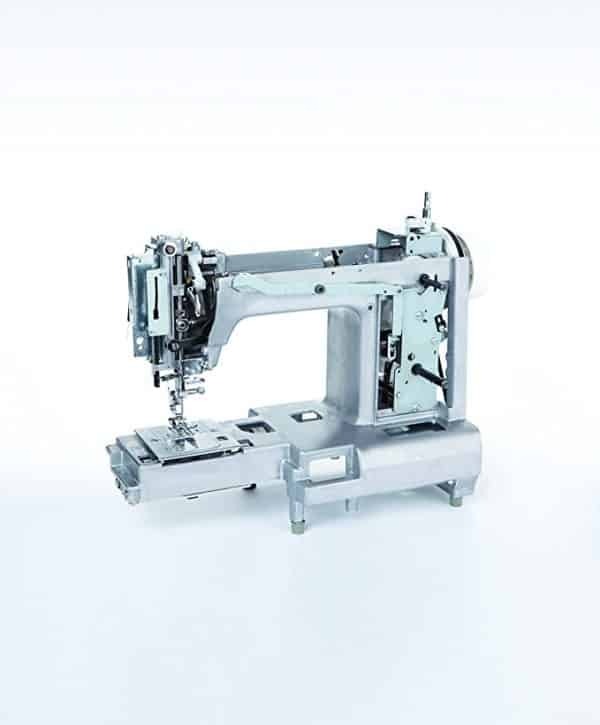 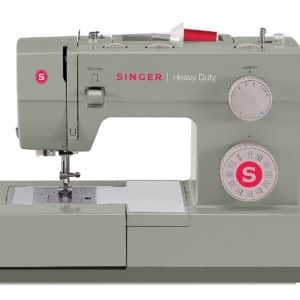 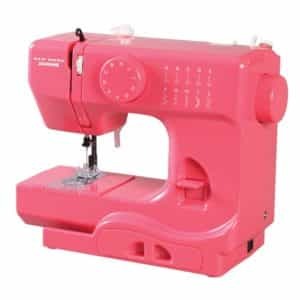 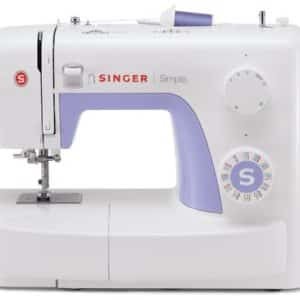 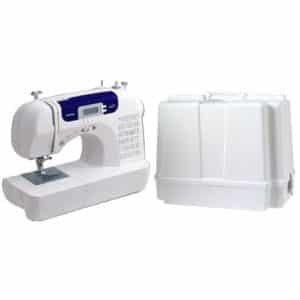 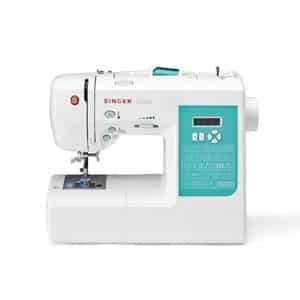 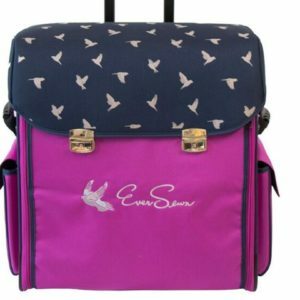 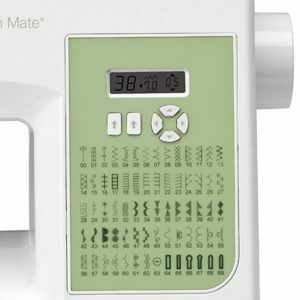 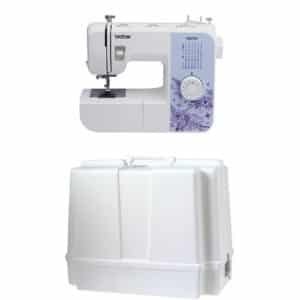 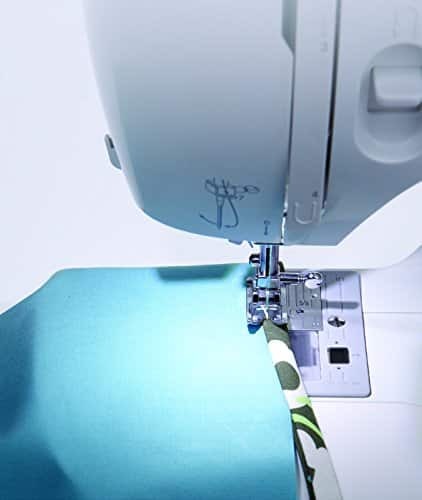 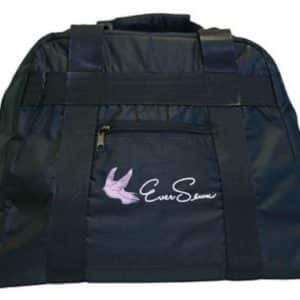 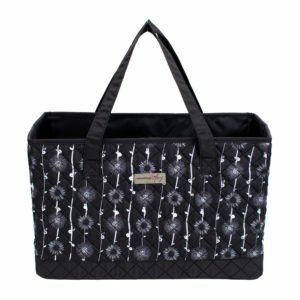 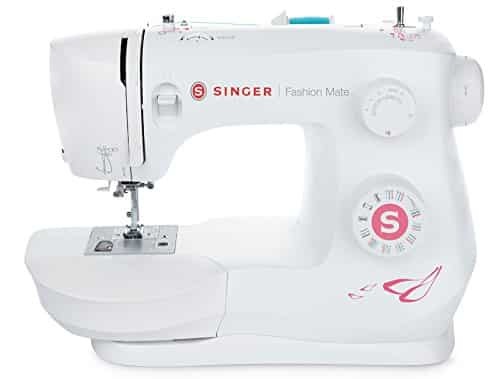 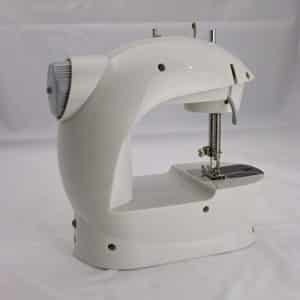 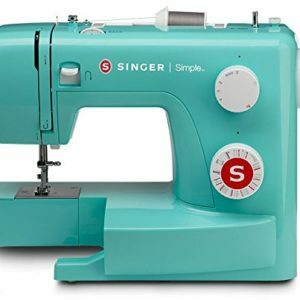 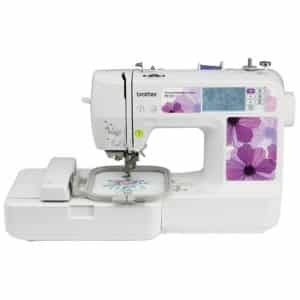 SINGER FREE-ARM SEWING MACHINE: The SINGER Fashion Mate 3333 Free Arm Portable Sewing Machine has 23 Built-In Stitches including a built-in 4 step Buttonhole. 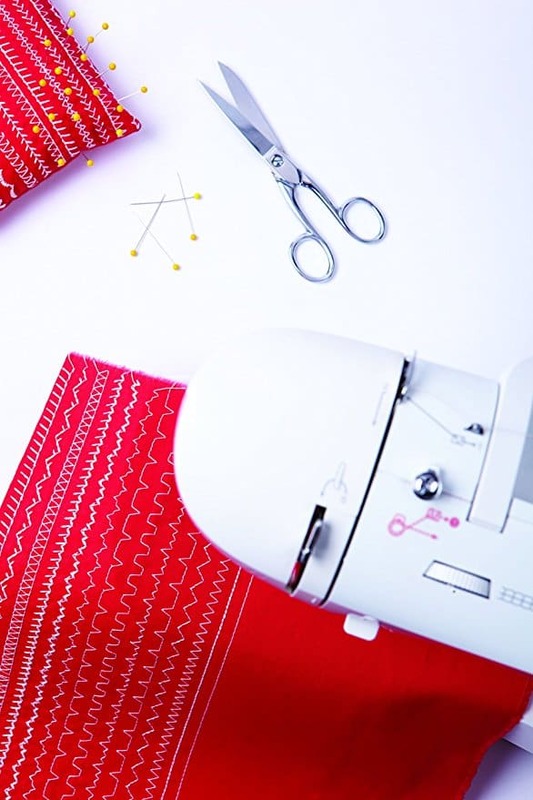 AUTOMATIC NEEDLE THREADER: Threading the machine is so easy that you can have the entire machine threaded, from the spool to the needle’s eye, in seconds. 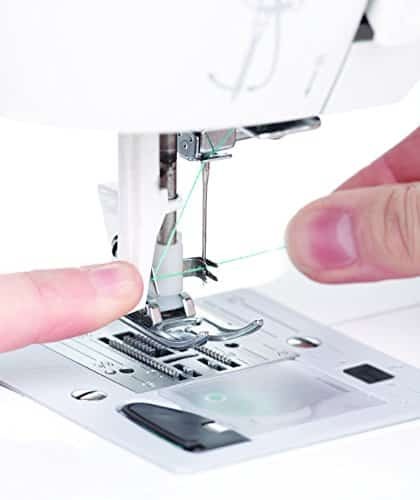 The built-in needle threader threads the eye of the needle for you, eliminating eye strain and frustration. 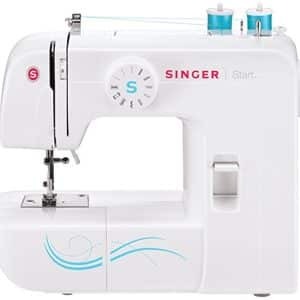 HEAVY DUTY METAL FRAME: The SINGER Fashion Mate 3333 adds stability and provides long lasting durability.